World Market has some fun Halloween party food items worth checking out. 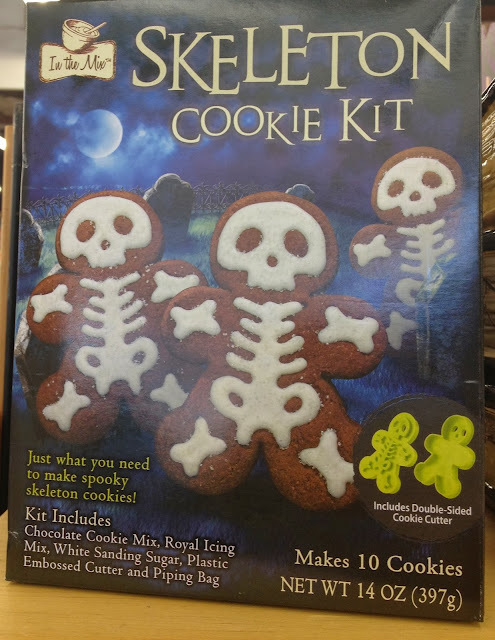 I love the Zombie cupcake kit. You can check out their Halloween themed wines here. I love the cupcake kits! !